India, the youngest nation in the world, in this ever-advancing era, is facing a crisis in terms of professional education options. In this fight, Engineering is the top notch. With almost 1.5 million engineering graduates every year, it becomes mandatory to be in a better college to escape yourself from being a prey. Here is the list of IP University colleges in the proximity of Delhi, the National Capital in this regard. 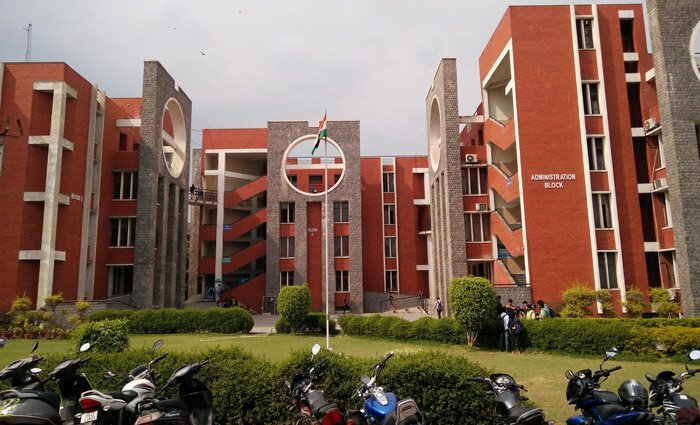 Guru Gobind Singh Indraprastha University (GGSIPU or IP or IPU), previously known as Indraprastha University, is a public, professional university located in Delhi, India. 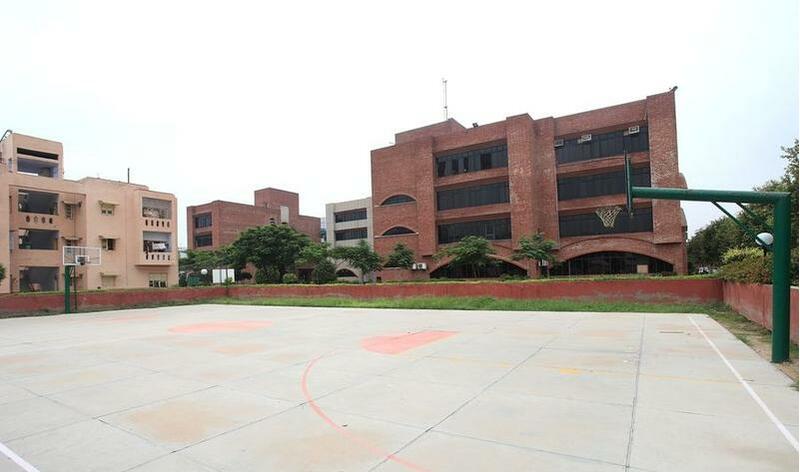 Founded in 1998 this university which affiliates 84 colleges in Delhi-NCR and has 15 schools and centers. The medium of instruction is English to meet the international language standards.The university has been graded 'A' by NAAC. University School of Information, Communication, and Technology – Ranked top among the IP University colleges in Engineering, this university school admits in full-time B.Tech, M.Tech and MCA programs. The admissions are done on the basis of merit in an All India Level Common Entrance Test (IPUCET) which is conducted by the university annually. Maharaja Agrasen Institute of Technology – Positioned as number two in the ranking of top IP University colleges in Delhi, this institute is a public-private partnership institute in Delhi. 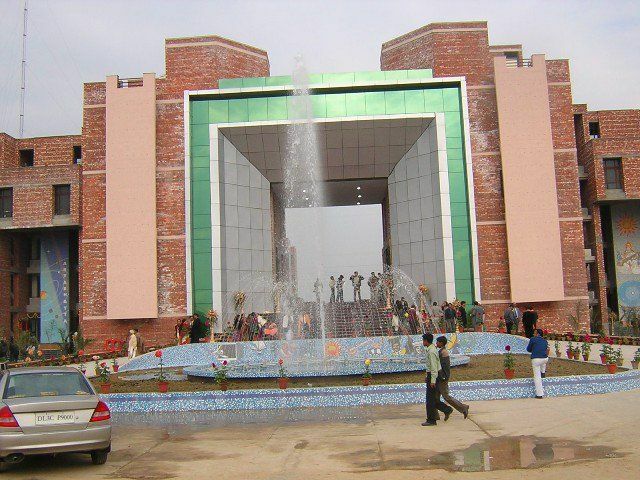 The admissions are done on the basis of a Common Entrance Test(CET) conducted annually under the university name. The college also has certain seats reserved for lateral entry in the second year of the course duration. Bharati Vidyapeeth's College of Engineering – An AICTE approved engineering college, a child body of Bharati Vidyapeeth University, Pune, Maharashtra, this college ranks third in the list of top IP University colleges in Delhi. Students are admitted on the basis of the merit in the All India Common Entrance Test (CET) organized by GGSIPU, Delhi, and the counseling session is conducted at GGSIPU, Delhi. Out of a total number of seats, the 90% seats are filled in by the Centralized Counselling to be conducted by GGSIP University based on its CET.10% seats are reserved for Management Category. Admission to these 10% Reserved Management Category Seats is done by the Management on merit as per the Instructions of the Govt. of NCT, Delhi and GGSIP University. 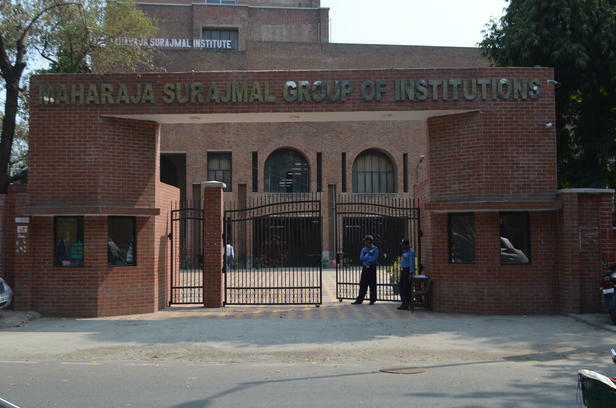 Maharaja Surajmal Institute of Technology- Ranked 4 in the list, this college located in Janakpuri, New Delhi is considered as a tier II college. The college, like others affiliated to GGSIPU, takes admissions on the basis of merit in Common Entrance Test(CET). Ambedkar Institute of Advanced Communication Technologies and Research- Established in 2001, this public college caters the needs of technical education. Ranked fifth on the list of top IP University colleges in Delhi, the college takes admissions on the basis of merit in CET. University School of Chemical Technology- The only government institute dedicated to chemical engineering, USCT marks its own position on the list of top IP University colleges in Delhi. The institute also takes admissions through CET. 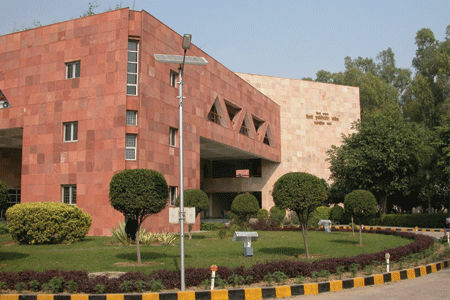 Guru Tegh Bahadur Institute of Technology- Affiliated to GGSIPU, the institute offers courses in Computer Science Engineering, Information Technology Engineering, Electronics and Communication Engineering and Electrical and Electronics Engineering all approved by AICTE. 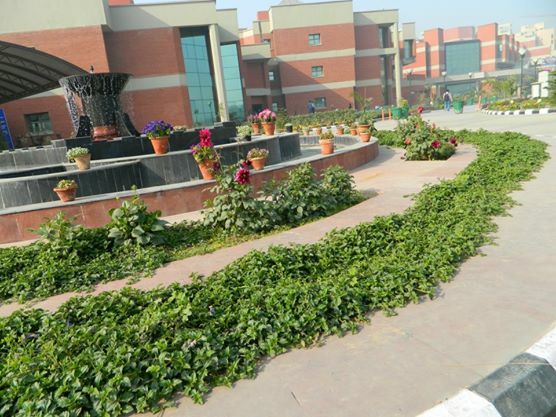 Northern India Engineering College – Abbreviated NIEC Delhi or NIEC is an engineering college located in New Delhi, India. It was established in 2003 by the Babu Banarsi Das Educational Society. NIEC offers undergraduate and post-graduate level full-time programs approved by AICTE in affiliation with GGSIPU.